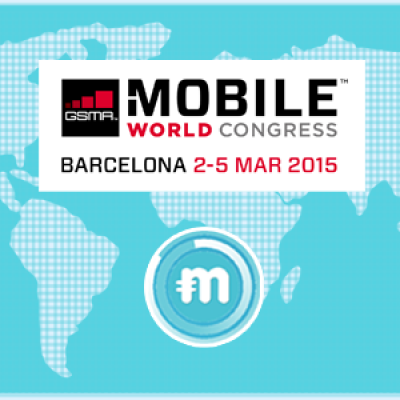 MAd-PreCall – A unique product. Simple in its use. Effective for a brand. And intuitive for customers. And collects easy reward points on the way. #1. Customer calls a number. #2. Before a call connects, we ask him if he would like to see an ad. #5. 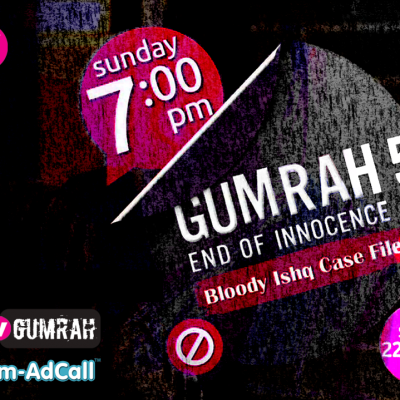 Post his call, he is directed to a page that draws him to interact with the brand. #6. This happens only 4-5 times during a day so he’s not interrupted. #7. The video even serves up in HD quality in a poor network area. Revving Up! 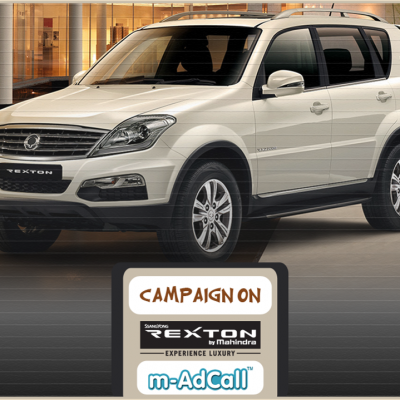 Mahindra & Mahindra used m-AdCall for promoting Rexton. 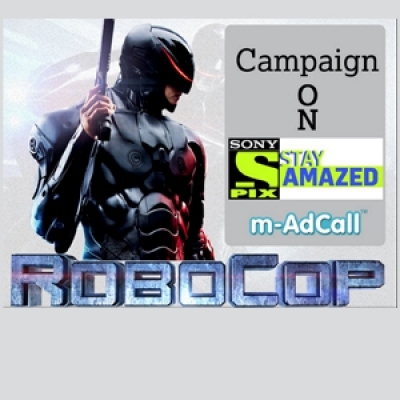 Ensuring their viewers stay amazed, Sony uses MadCall.